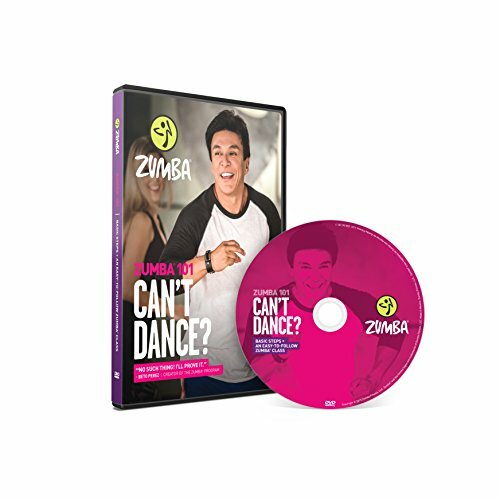 It's your turn to join the party with Zumba 101 - Can't Dance DVD the perfect way to start dancing! 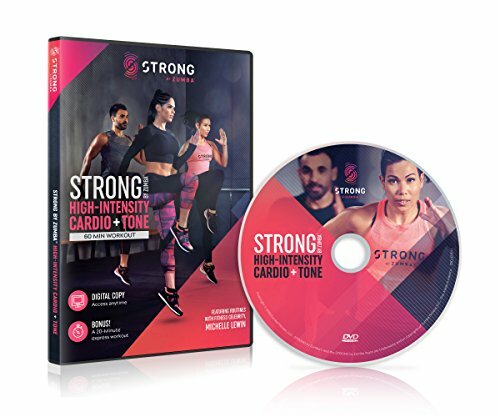 Move alongside Beto Perez, creator of the Zumba program, as he teaches you the basic Zumba steps with two easy-to-follow workouts . Boost your confidence and get ready to rock a live class!